As an overall smartphone, the Meizu MX5 is good. If you don’t mind buying phones from a new brand that doesn’t have adequate service support at the moment, then go ahead, the MX5 is a good device. On the other hand, if you do care about the camera quality, and want better support, the Moto X Play is a better option. Another day, another phone, another Chinese manufacturer trying to make a mark in India. It’s been an interesting year for consumer tech so far, and Meizu might be the most interesting company to have come from China, yet. And now, with the Meizu MX5, the company finally has a portfolio ready for the Indian market. 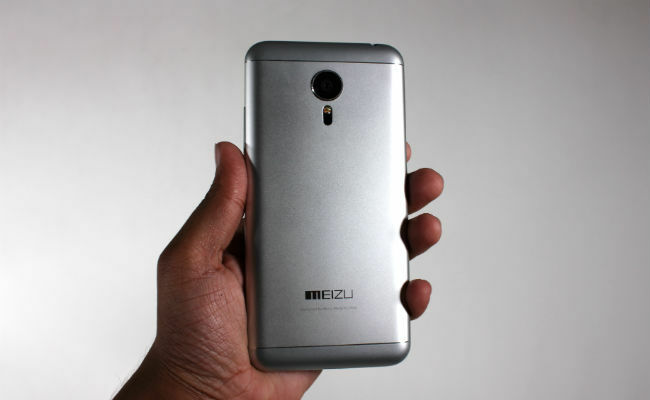 Not surprisingly, the company has kicked things up a notch since announcing the Meizu MX5. The basic difference between companies like Xiaomi and Lenovo, and Meizu, has been that the latter hasn’t been loud about its presence in India. Still, it’s evident that Meizu has a following in the country, and its phones are unique in some ways, starting with the Meizu MX5. If you’ve seen any other Meizu phone in India till now, you know what the MX5 looks like. Take the Meizu M2 Note, MX5 and M2, and all have the same design philosophy, and they do look nice. The MX5, though, being a flagship, throws a metallic finish into the mix, giving it a slightly more premium feel. The phone looks a lot like older Samsung designs, but with metal on it and a pretty good screen-to-body ratio. At 149 grams, it’s not very heavy, and quite compact. Hence, it’s easy to use and doesn’t feel unwieldy. Overall, the Meizu MX5 ticks the right checkmarks when it comes to design, and presents a nice looking phone that is easy to use. 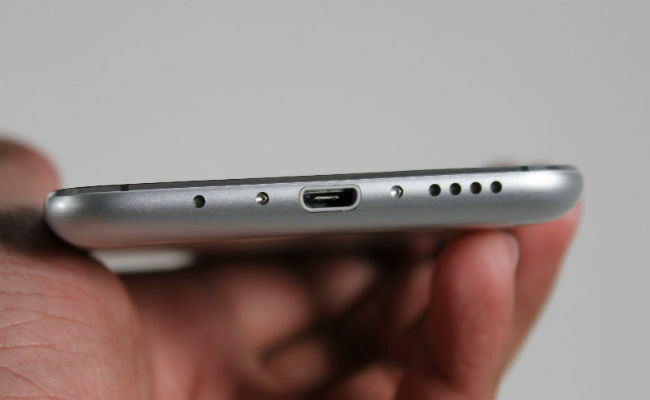 It’s commendable, considering that the MX5 has a 5.5 inch display, but still manages to keep the overall size small. The Meizu MX5 has a 5.5 inch 1080p display which is sharp, and does well in reproducing colours. What I like the most about the display is that, despite it being an AMOLED display, Meizu has done a good job in attaining balanced colours. The yellow-ness of AMOLED displays is not as vivid as it is on some of Motorola's and Samsung's phones. Meizu’s FlyMe OS is quite colourful, and the display does a good job of making it look nice. 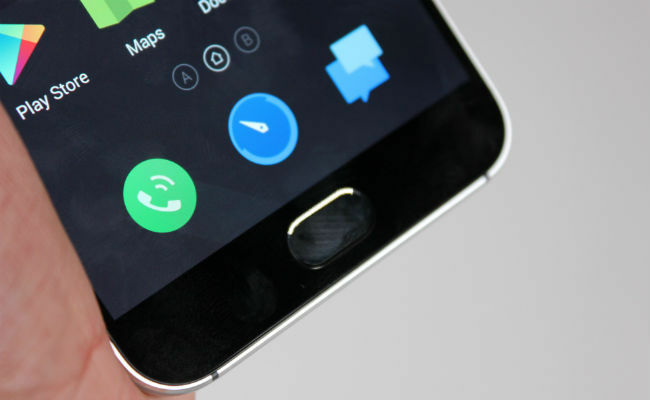 The UI, in fact, is one of the reasons why Meizu is different from other Chinese manufacturers. Yes, the app drawer is missing, but FlyMe OS still feels different from all the other MiUI wannabes. It’s not heavy on the hardware, and while it takes a bit of time to get used to, it does a good job in creating a unique identity for Meizu smartphones. We saw the 2.2 GHz Helio X10 octa-core SoC by MediaTek in the HTC One M9+, and while it was impressive, it lagged in gaming. Interestingly, Meizu seems to have done its own software tweaks to curb this. While the MX5 is still not ideal for gaming, the phone does better than the HTC One M9+, especially when it comes to games that consume data along with the GPU power. If you’re wondering about heating, that’s another area where the MX5 does better than the One M9+. Of course gaming causes it to heat up, but for general purposes, the MX5 can get by without any abnormal heating. Overall, the Meizu MX5’s performance is good for a sub-20k smartphone. At Rs. 19,999, it is definitely among the best performers, on the processor's end. The only real disappointment about the Meizu MX5 is the 20.7 MP camera. From a sheer specifications point of view, it seems good. But it doesn’t really take on the likes of the Moto X Play and ZTE Nubia Z9 Mini. While the Z9 Mini is still miles ahead of the MX5’s rear camera, the Moto X Play also does better. The MX5’s camera, though, is not what you would call 'bad'. The camera lacks details in indoor conditions, and there’s quite an amount of noise in low light conditions, when compared to the Moto X Play and the Nubia Z9 Mini. Last, but not the least, the 3150mAh battery on the MX5 delivers standard performance from a battery of this size. That said, it won’t last you more than an entire day, and that’s what you can get out of most devices in this price range, with the exception of the Moto X Play, which lasts just a little longer. As an overall smartphone, the Meizu MX5 is good. If you don’t mind buying phones from a new brand that doesn’t have adequate service support at the moment, then go ahead, the MX5 is a good device. On the other hand, if you do care about the camera quality and want better support, the Moto X Play is a better option. Meizu MX5 @ 13,499 or redmi note 3 ? Should I buy the Meizu M1 note or the M2 note?